Child abuse in Rotherham was raised “at the highest level” as far back as 2002 but officials apparently pressured a researcher to change her report. The then chief constable Mike Hedges and the council’s director of education Di Billups were among those said to have been warned by the researcher. 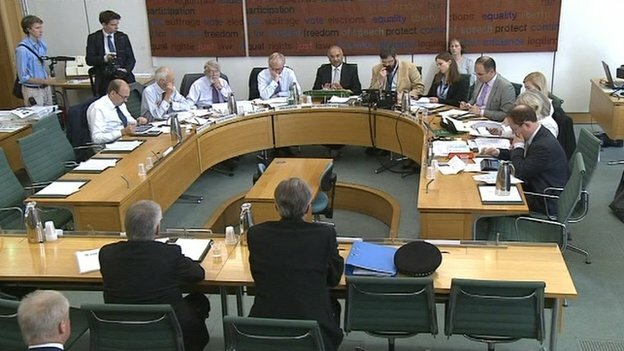 Documents detailing her concerns, shown to the home affairs select committee in private, have been seen by the BBC. The researcher said it was “a tragedy” her evidence was not looked at in 2002. In her report to the committee the researcher, initially employed by the council to investigate prostitution, said she was pressured to present her findings in a way that presented services in Rotherham in “a better light”. The researcher claimed she had “repeatedly” tried to raise concerns at senior levels “in the police force, social care and education”. The scale of child abuse in Rotherham was not revealed until this year when Professor Alexis Jay’s report found at least 1400 children had been exploited. 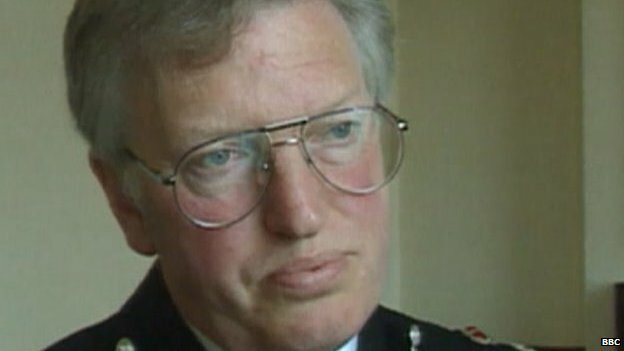 The researcher claimed she had written to Mr Hedges and the then Rotherham District Commander Christine Burbeary, both of South Yorkshire Police, about the scale of the abuse in October 2001. Ms Burbeary was said to have been “furious” about the letter to the chief constable according to the researcher’s report and left her feeling “extremely intimidated and undermined”. After allegedly receiving the letter, the report claims the chief constable called Ged Fitzgerald, who was then chief executive of Rotherham Council, to ask why the researcher had written to him. Mr Fitzgerald was said to have then contacted Ms Billups to ask for an explanation. Yet last month, Mr Hedges told the BBC Radio 4 Today programme that the first he had known of the abuse was on the news. He said he had “no recollection” of ever seeing the letter. Still concerned that children were being abused on a “daily” basis, the researcher submitted some of her evidence to Home Office evaluators. That evidence is now missing. The researcher claimed there was a “raid” on her office the weekend after she submitted the evidence. On coming into work, she claimed she found that all of the data relating to the Home Office work had been removed from filing cabinets. Documents on the office computer had been deleted, while others were created detailing the minutes of meetings. The researcher added in her report: “The minutes of those meetings showed that I had apparently agreed to certain conditions regarding the disclosure of the data. When she returned to the office later she had a new line manager, Christine Broadhurst-Brown. The researcher was suspended for submitting confidential data to the evaluators without permission. She reported the break-in to Ms Broadhurst-Brown but the removal of the data was never reported to the police, the report claims. The researcher told the committee: “During my final months at Rotherham, I was subjected to intense personal hostility and intimidation, not just from the council, but also South Yorkshire Police. “I think that these requests were made by those identified in this summary in the belief that the data on which I based my research was no longer available to me and that I would not be able to defend or prove my findings. “I find it personally and professionally a tragedy that Rotherham did not avail itself of the opportunity it had to explore the information and evidence that I was providing to senior managers in key services in 2002. Mr Fitzgerald, now chief executive at Liverpool Council, has said he would “co-operate openly” in any investigation or public inquiry. Mr Hedges, Ms Burbeary, Ms Broadhurst-Brown and Ms Billups all declined to comment.